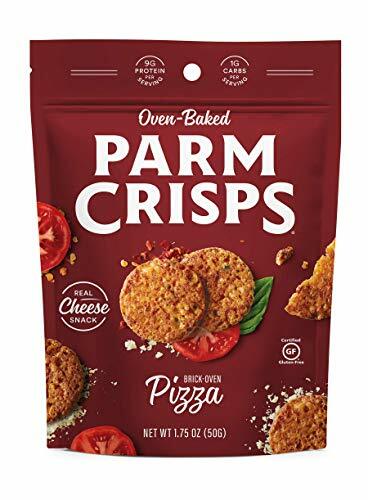 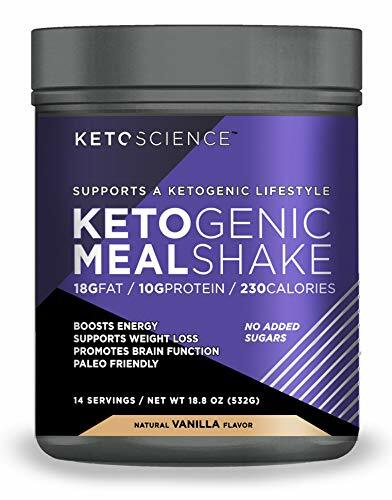 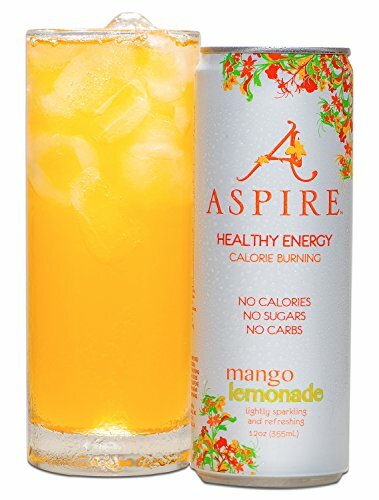 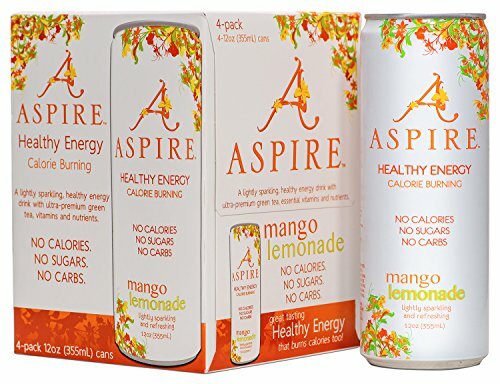 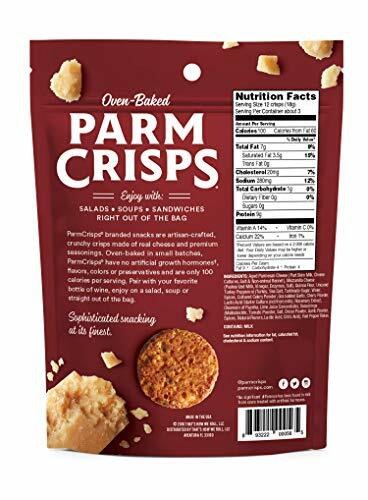 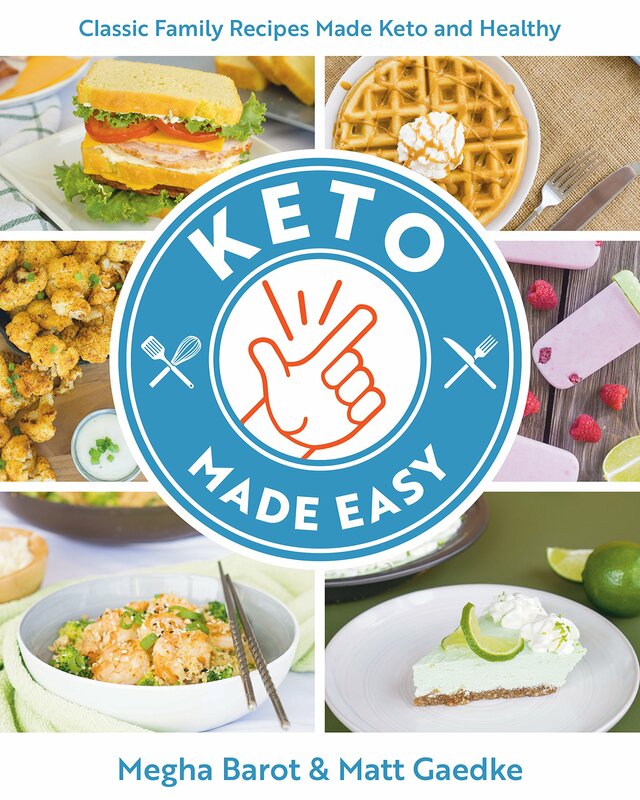 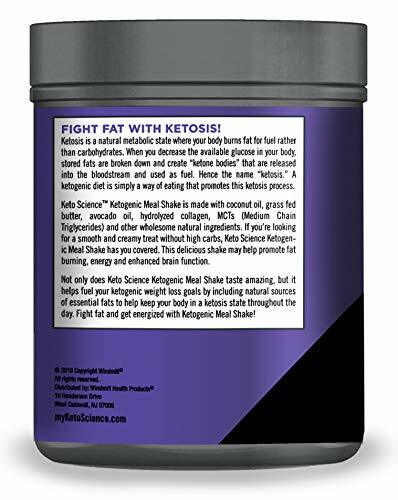 The whole lot can also be made keto! 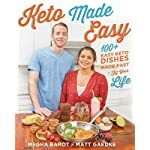 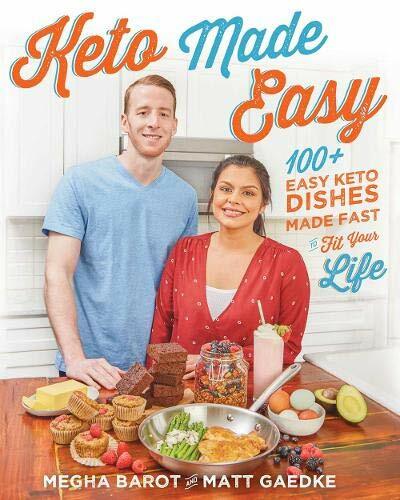 That’s the message that food bloggers Matt Gaedke and Megha Barot wish to deliver with their new book, Keto Made Easy. 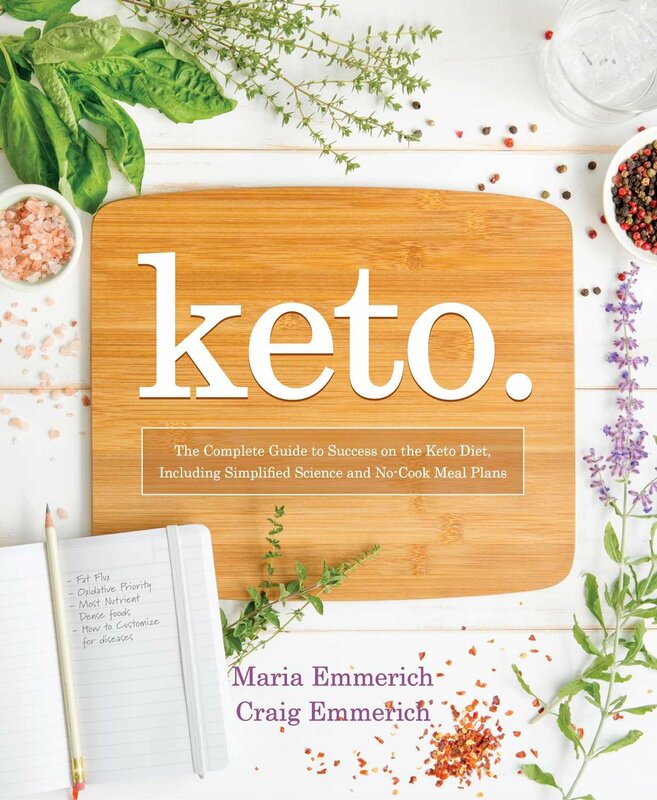 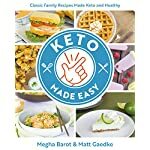 Not more missing out on classics or favorite dishes, Not more added costs with exotic new ingredients—in Keto Made Easy, Matt and Megha show you re-create non-keto recipes in simple, cost-effective, and delicious ways. 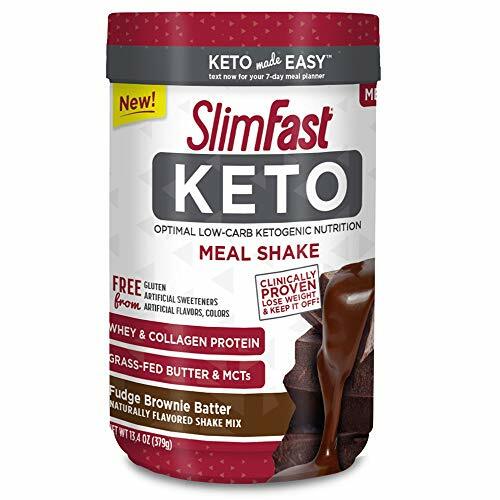 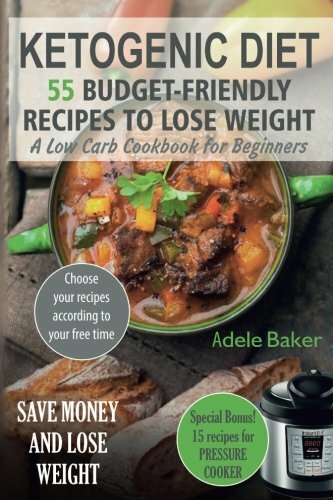 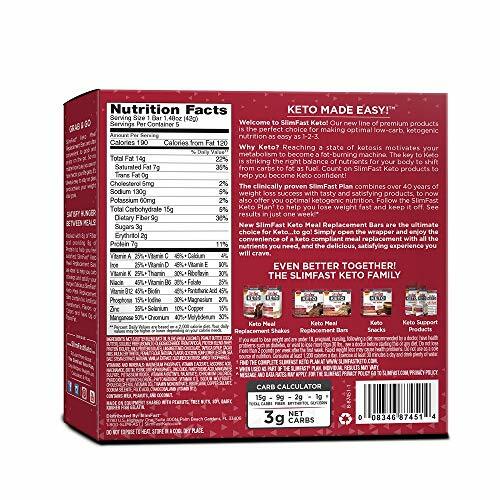 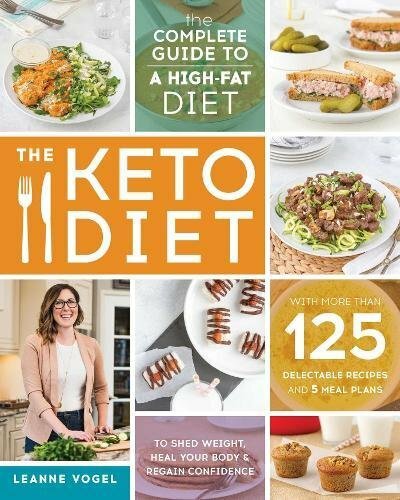 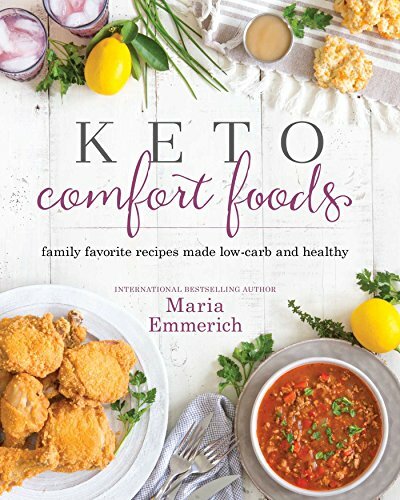 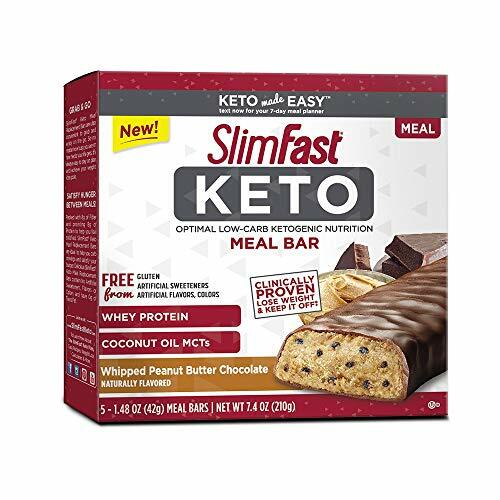 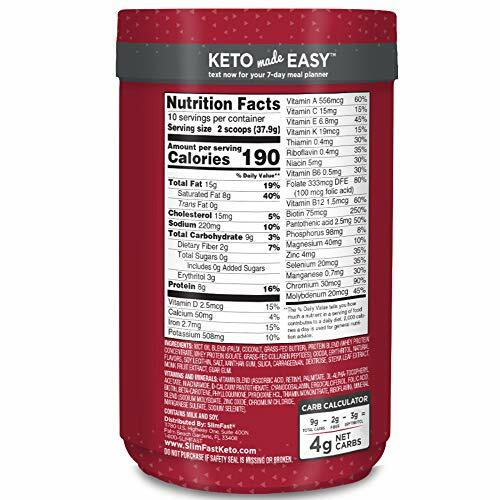 Keto Made Easy is on a mission to demonstrate to readers that each meal can also be low-carb, satisfying, and great for the entire circle of relatives.